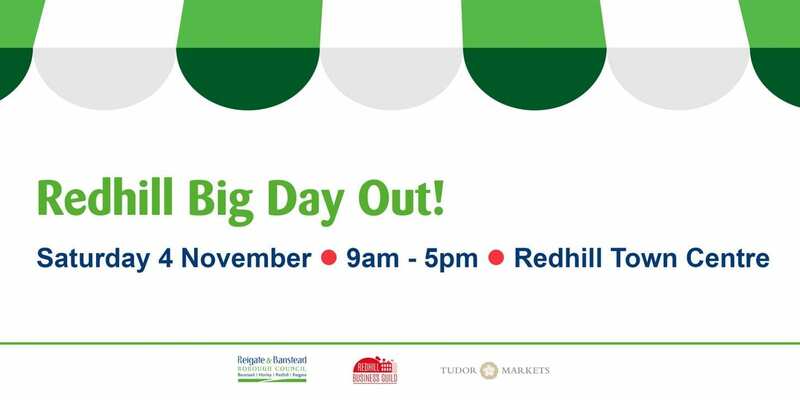 YOU ARE ALL INVITED TO JOIN US for the BIG DAY OUT at REDHILL MARKET on 04/11/17 from 09.00 AM to 05.00 PM ! This is a free event and everyone is welcome!! Special performances, fairground rides, street food, children’s activities, vintage cars, live radio by Susy Radio​ and more activities ! We are all very excited for this BIG DAY OUT at Redhill Market​ ! 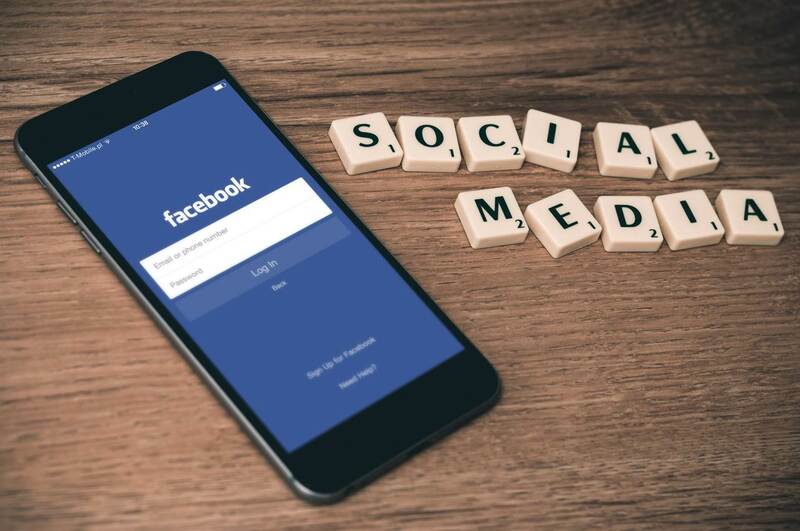 For more information please follow our social media and save the date ! !